Dr. Arash M. Asil has been involved in the field of dentistry for over a decade. He received his undergraduate degree in Biology from UCLA, Doctor of Dental Medicine (DMD) degree from Boston University, and postdoctoral certificate in Cosmetic and Restorative Dentistry from University of Southern California (USC). Dr. Asil is the recipient of numerous awards in the field of Cosmetic Dentistry; including The Merit Award in 2004. Dr. Asil has been selected by other dentists as one of the top cosmetic dentists in Orange County for four consecutive years since 2007. 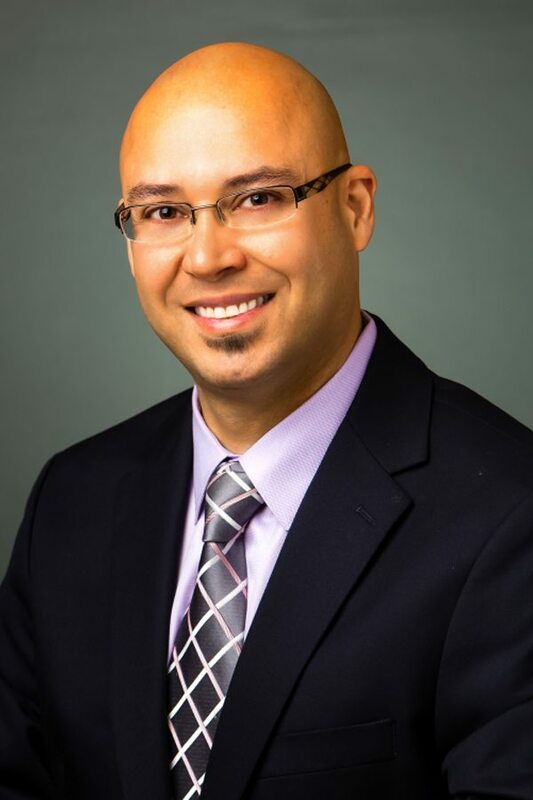 Dr. Asil’s desire to practice quality dentistry has led him to open his private practice. Smile Design Dental Group allows Southern California residents to receive the most comprehensive dental services all under one roof. A Board Certified Oral Surgeon, Endodontist, Pediatric Dentist, Implantologist and Periodontist work with Dr. Asil to provide remarkable oral reconstructive makeovers. Smile Design Dental Group also offers Sleep Dentistry by a board certified Anesthesiolgist. We also offer a five year warranty on restorative procedures as long as you let us check your dental health during your dental check-ups and cleanings. Furthermore, Smile Design Dental Group uniquely offers an in-office dental insurance plan to provide reduced rates for those patients without dental insurance. Dr. Asil is always available for his patients 24 hours a day on his cell phone at (949)292-5693. Dr. Asil’s concern does not end with esthetics; his practice is fully focused on his patients’ overall health as well. Amalgam (silver) fillings, associated with mercury and lead poisoning as well as numerous other health ailments have long been abandoned in Dr. Asil’s practice. As a matter of fact, Dr. Asil has been improving the health of his patients by safely removing amalgam fillings. Radiation from dental x-rays have been reduced to an absolute minimum at Smile Design Dental Group. Dr. Asil’s state-of-the-art office offers digital radiographs that significantly reduce the amount of patient exposure while providing the best in diagnostic imaging. Dr. Asil resides with his wife and two daughters in San Clemente. He lives near his office to allow him to cater to his patients’ dental emergencies even on weekends and after hours.